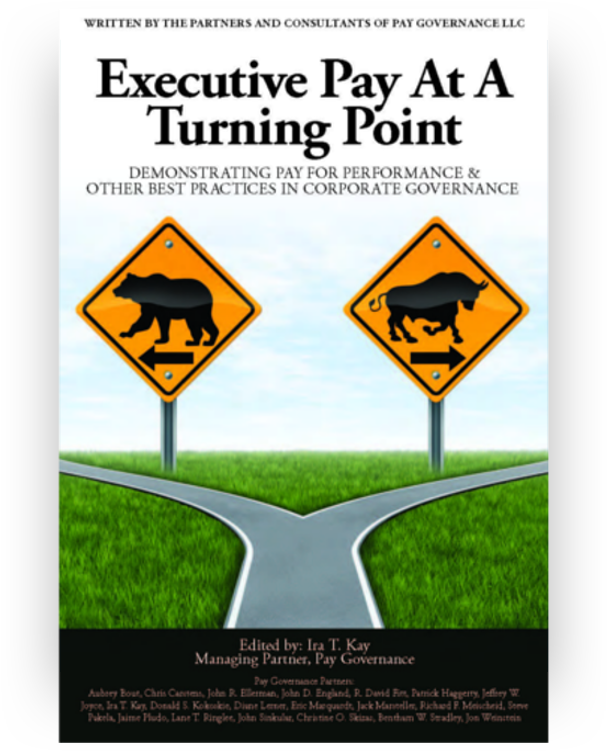 In today’s environment, with annual Say on Pay (SOP) votes, intense external scrutiny and the need to strongly align pay with performance, it is increasingly important for companies to be confident in their executive pay program. The foundation of a sound executive pay program is built on the company’s business strategy and talent needs, which, collectively, must be achieved in order to create shareholder value. Most companies desire to reflect their unique culture, operating modeling and other characteristics in their rewards program. However, this is often in direct conflict with pressure from proxy advisors and some shareholders to apply “one size fits all” to key design provisions of the executive pay program. 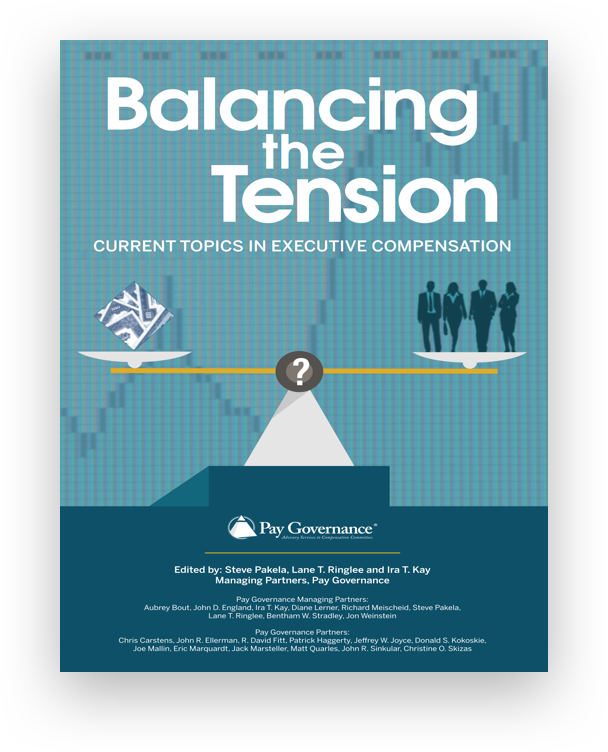 The homogenization of executive pay practices can be counter-productive to companies by damaging the alignment to a company’s strategy, executive motivation and talent needs, and diminishing the pay-performance linkage. A few years ago, a seeming tidal wave of homogenization was coming, as reflected in many incentive design practices including the move away from stock options, significant increase in the use of relative TSR as a metric and using “vanilla” designs that were perceived as “typical/safe”. However, more companies recently have been resisting the pressure for homogenization as demonstrated by the greater use of appropriately-creative incentive plans, plateauing in the prevalence of relative TSR plans and other pay practices. It is very encouraging that the overwhelming majority of shareholders have strongly supported officer pay practices, via SOP votes. Since our comprehensive assessment of the trend toward homogenization (Viewpoint June 2013), it is refreshing to see increased examples, including those listed below, of companies preserving their unique identity through their executive pay practices (“trumping” homogenization). 1. Administering salaries and target incentive award opportunities to a market-based range, not a de-facto cap at median, in order to motivate top talent to drive performance. As such, pay opportunities are targeted, on average, at market median but there is flexibility to target pay above or below median based on particular circumstances (e.g., new hires, promotions, etc.). This approach would need to be managed very carefully for the CEO and other NEOs. 2. Customizing performance benchmarking approach to fit a company’s key measures of success, relevant peers and time periods. In a dynamic business environment, it is imperative to consider various perspectives to develop a holistic view of the company’s financial, TSR and operational success, with comparisons made to direct peers and other relevant comparator groups (pay/performance peer group, ISS comparator group, etc.). While the starting point is often to consider one- and three-year periods, many companies find that it is insightful to consider a longer term perspective (e.g., 5 years, 10 years, or relevant milestones – e.g., CEO’s tenure, since a substantive transaction, etc.). 3. Understanding the proxy advisory firms’ perspectives, but focus on the shareholders and avoid solely doing something because of ISS’ view. The views of the proxy advisors continue to evolve and reflect a “broad brush”, not a nuanced perspective of the company’s business and talent needs. There are techniques available for balancing this tension by choosing the appropriate strategic alternative, but satisfying the proxy advisors and the shareholders they influence—e.g., see 7b below. 4. Requesting additional shares on a more frequent basis (e.g., every 2 years), even though the request may not be within ISS’ guidelines for recommending “for”. In these situations, it is critical for the company to clearly articulate its recent and future grant strategy, demonstrate its reasonable run-rate of equity and appropriate safeguards to ensure the cost of the expected coverage period is reasonable. 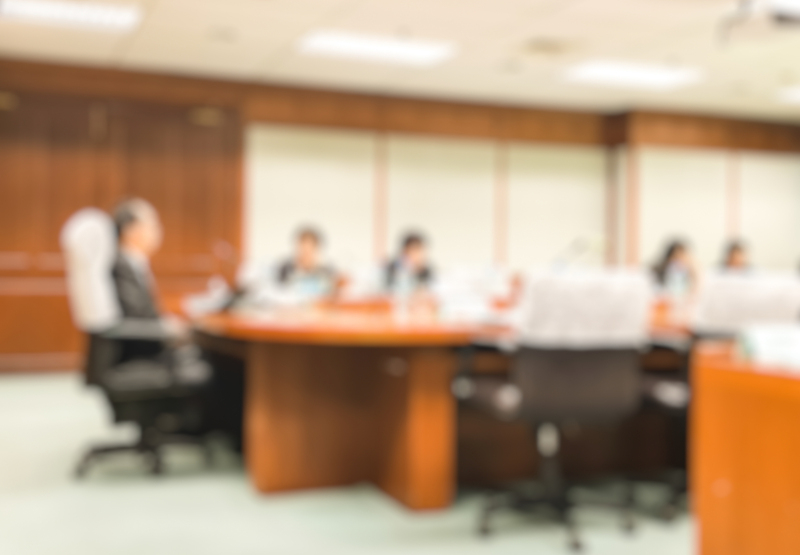 In some situations, it may be appropriate to contact key shareholders directly to ensure they have context for the proposed share reserve increase and to address any broader questions regarding executive pay. a.	Assessing performance solely at the company level for all participants (i.e., “one company”) ranging to a mix of several assessment levels (i.e., including business portfolio, operating unit and/or individual metrics), which may vary by position level. b. Having a target goal that is lower than last year’s actual performance and target goal when appropriately reflective of the expected challenges for the upcoming year. While this area is becoming controversial, a strong business case (e.g., macro headwinds, etc. ), careful analysis and disclosure can mitigate this problem. c.	Using “adjusted” or non-GAAP performance measures, along with the appropriate level of disclosure to ensure transparency. While many companies have been using non-GAAP measures for several years, there is heightened scrutiny by proxy advisory firms and the media. As such, this area is also becoming controversial, but careful analysis and disclosure can also mitigate this problem to result in the continued use of such measures. a. Based upon a strong business case, using one year goals that are aggregated or independently assessed over the performance period, which is typically three years. This can be effectively designed in conjunction with a relative TSR modifier (see 7b). b. Implementing other creative approaches, such as using solely full-value shares (e.g., for situations when options are negatively viewed by executives and key shareholders) and limiting the role of performance-contingent awards to senior executives (e.g., varying the grant mix, such as senior officers’ long-term incentives are primarily provided in performance shares and at lower participation levels, the grant mix has a small or no weighting on performance shares, instead RSUs are used). a.	Recognizing that relative TSR is not a required incentive measure, rather that it is critical to assess TSR and financial performance relative to peers over various time periods, the prevalence of using relative TSR appears to be plateauing. b. Recasting how relative TSR is used by those companies with relative TSR as a metric by reducing its weighting (if used as a separate measure) or applying it as a modifier. 8. Granting special equity-based awards in select situations. Such awards may be particularly important to consider in times of succession planning or a significant change (e.g., shift in strategy or business mix, transaction.). While some “grand slam” grants have raised concerns, the use of special grants within a range of base salary or the regular long-term incentive grant (e.g., 0.5x to 2x) may have a role, particularly when used below the proxy-named officers and structured as performance-based grants. 9. Using equity strategically to recognize and reward key talent, which allows for awards over-and-above the regular annual long-term incentive grants to executives or, for those employees that do not regularly participate in grants, to receive high-impact awards. This is extremely effective and relatively easy to implement, particularly below the NEO level. How can the compensation committee and management work together to address the challenge for homogenization? Critical to resisting the pressure for homogenization is having clear and compelling pay program design, goal setting rationale and analysis of multi-year outcomes. 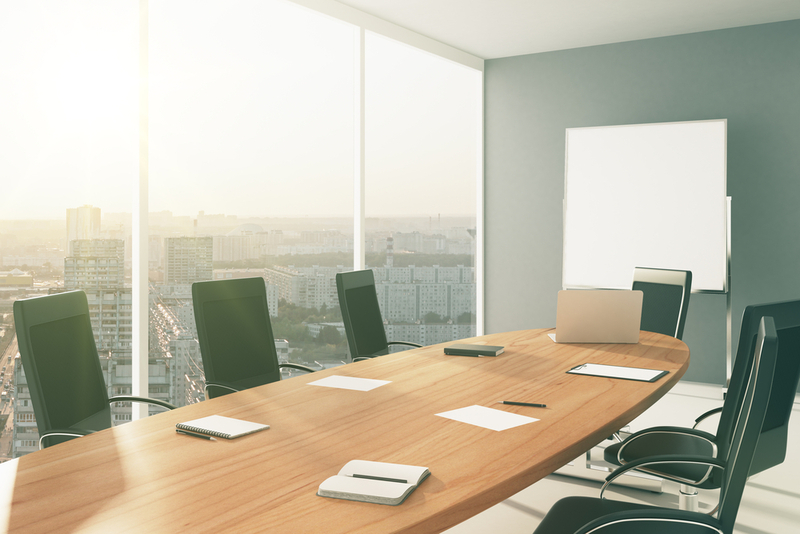 In this regard, as with all substantive executive pay decisions, it is critical to begin and end with the company’s business strategy and talent needs. As such, management has an integral role to clearly articulate the key elements of the business strategy and talent needs and “connect the dots” to the pay program design, particularly the selection of performance measures, setting of goals and financial results. Since the long-term stock incentives are typically the largest component of the annual pay opportunity, additional multi-year disclosure may be warranted. In this regard, it is important to discuss the selection of award types, grant mix, metrics and performance/vesting periods and their connection to helping the company attract, motivate and retain the talent to deliver on the company’s ultimate goal of creating long-term shareholder value. In partnership, the compensation committee and management need to ensure the proxy CD&A clearly captures the compelling pay-performance facts (as outlined in the above points). There will always be some external pressures including some areas that have compelling reasons to conform. Nevertheless, companies should ensure that the pay program best achieves its business and talent needs to create shareholder value—and thus satisfy shareholders—while being mindful of external views regarding “best” and “typical” market practices. General questions about this Viewpoint can be directed to John R. Sinkular or Ira Kay by email at: john.sinkular@paygovernance.com or ira.kay@paygovernance.com.